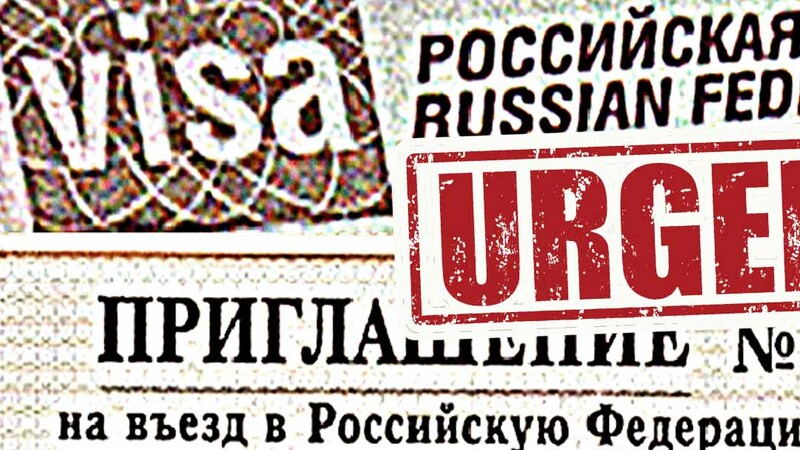 Visa for Russia Urgent invitation. Are you about to go to Russia? Need to get a russian visa? But you do not have a visa invitation? You need to urgently get a visa and do not have time to wait for an invitation from the Russian partner? Here you have a solution! And it is here - in front of you, on this page!